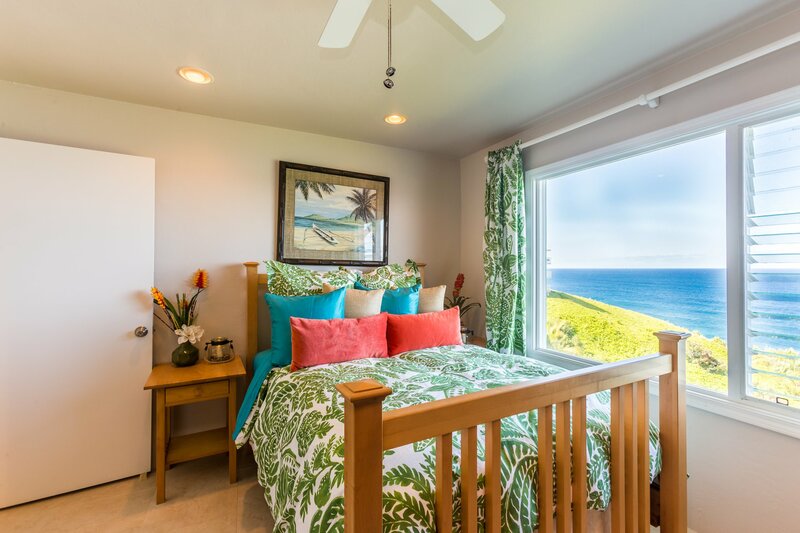 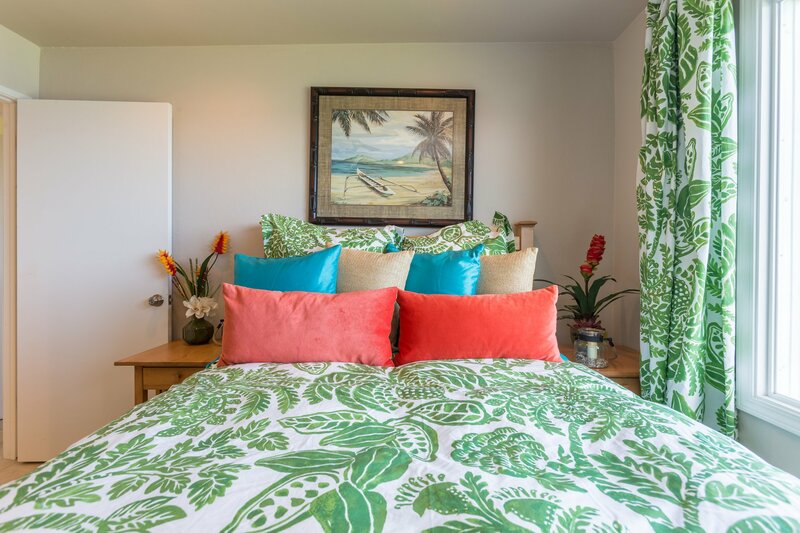 Alii Kai Dream is one of those Princeville, Kauai vacation rentals you just have to see to believe. 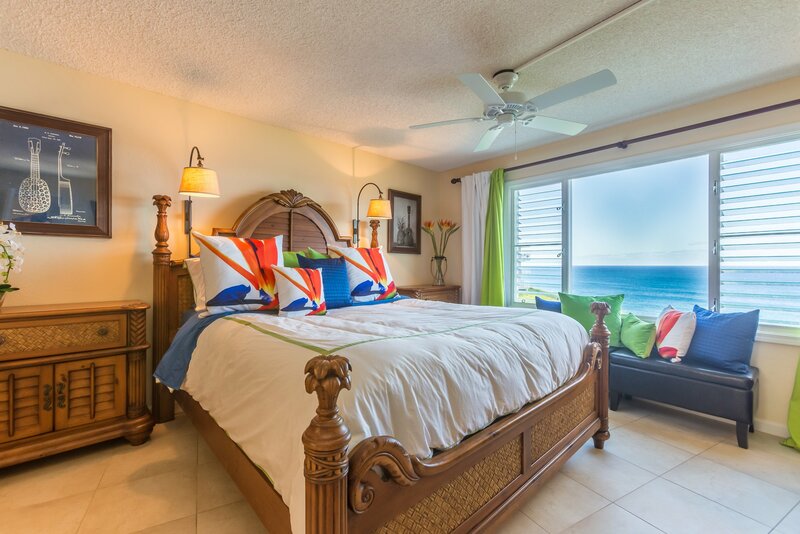 Get all the details, and book your vacation today! 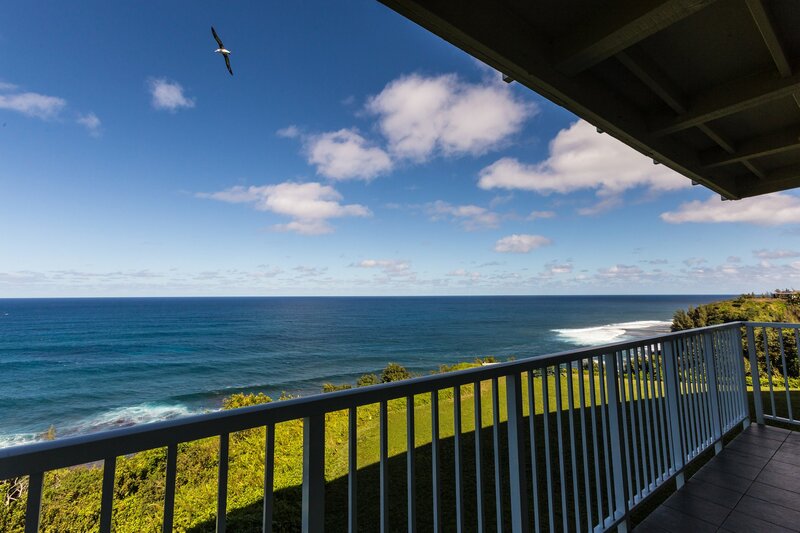 You’ll have to see it to believe it: the incredible ocean views at this 2-bedroom, 2-bath Princeville condo stretch all the way to Alaska. 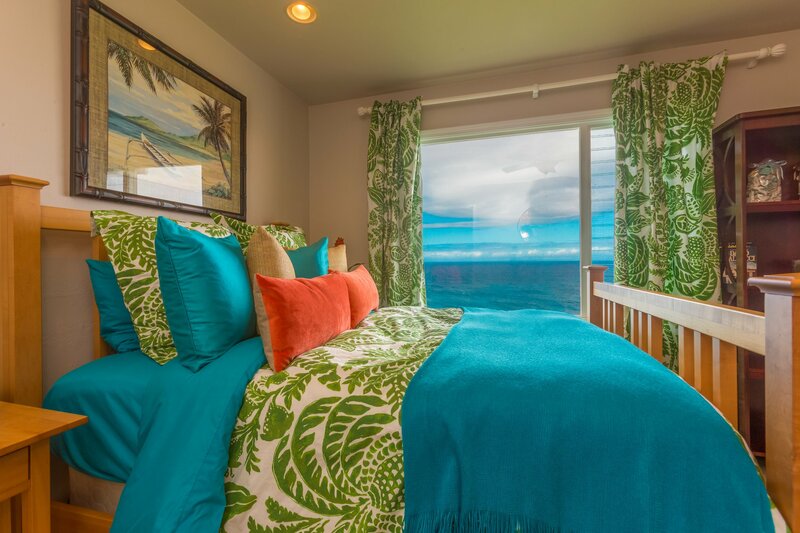 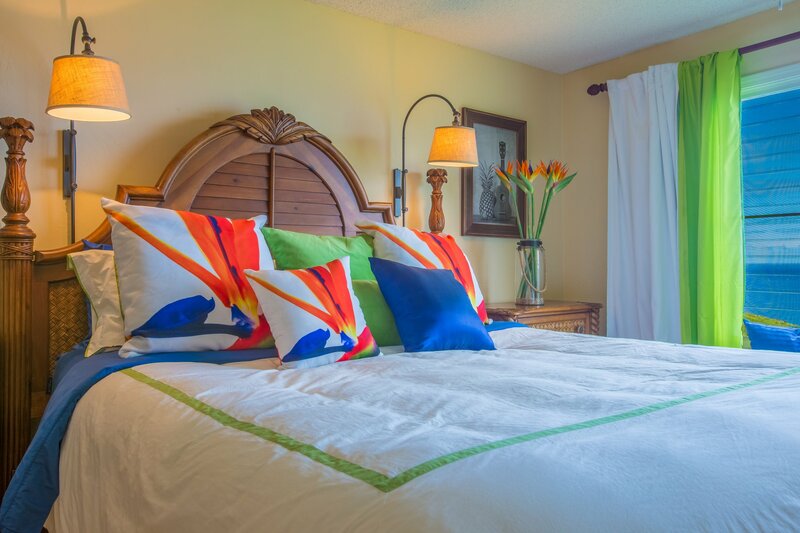 Inside, jewel tones and tropical design invite you to unwind into vacation. 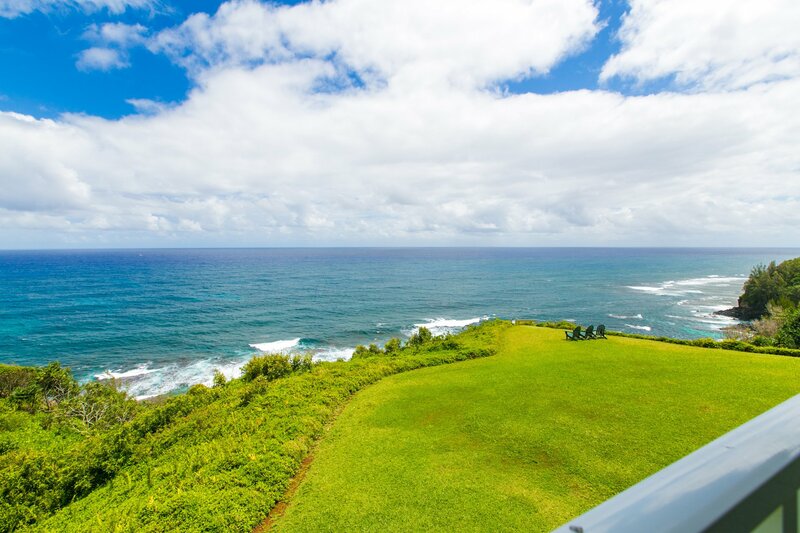 Stunning beaches, mountains, and Kauai’s signature North Shore hospitality surround this otherworldly bluff property. 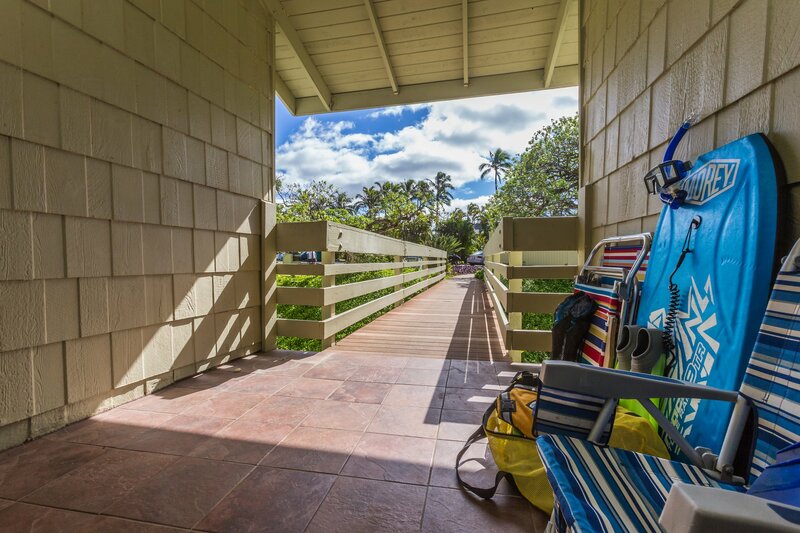 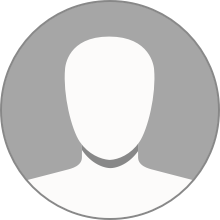 Hanalei Pier and township are close by as is magnificent Anini Beach and its coral reefs. 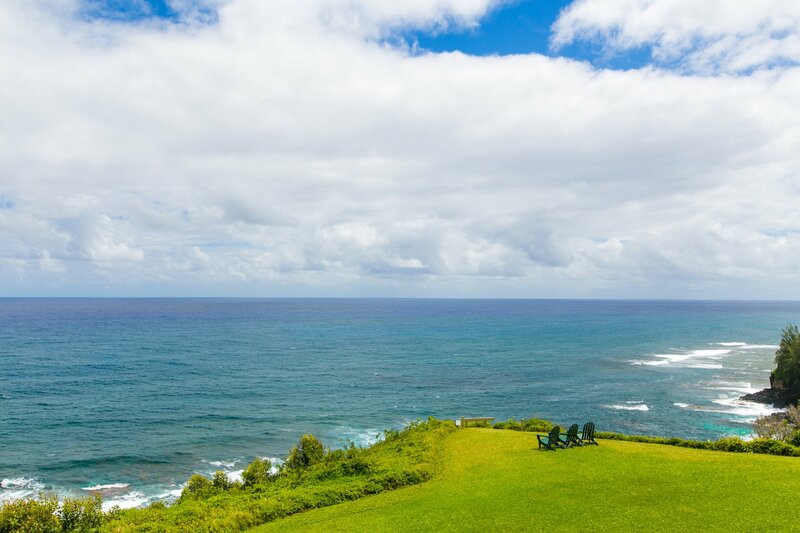 With Kauai Airport less than an hour away, it’s simple to get to and from this one-of-a-kind getaway. 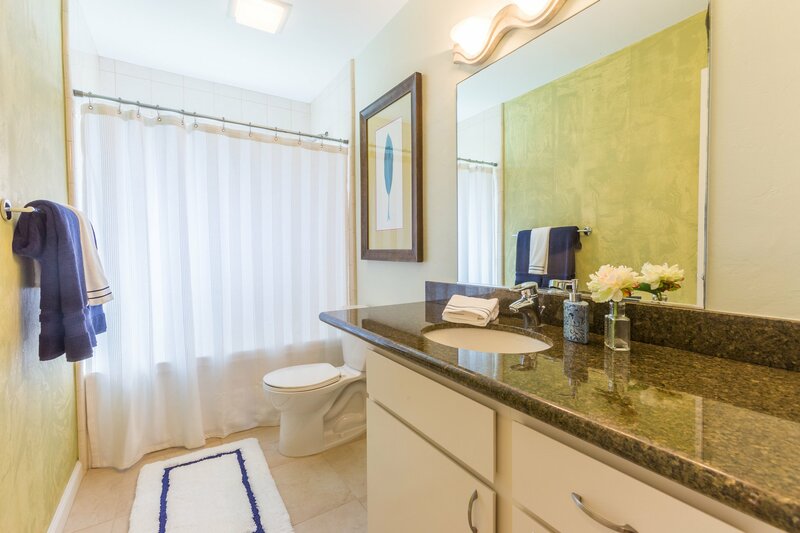 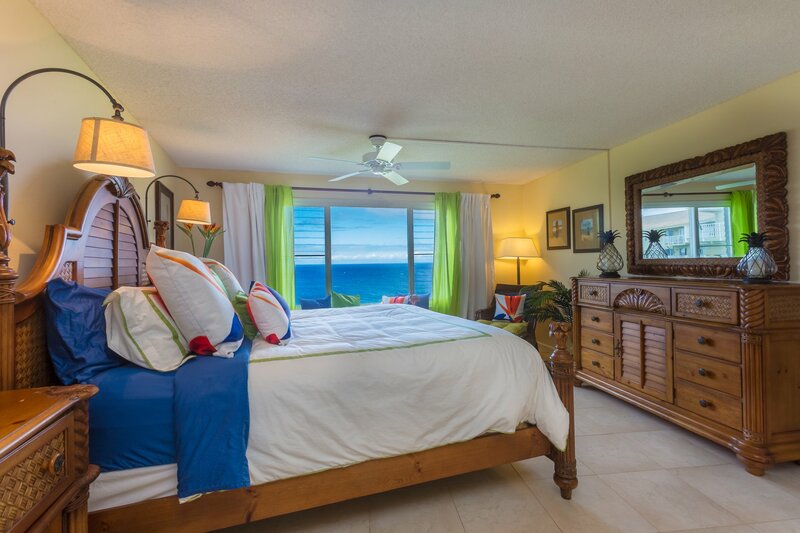 Whitewater and reef views await from every window of this cheerfully designed condo. 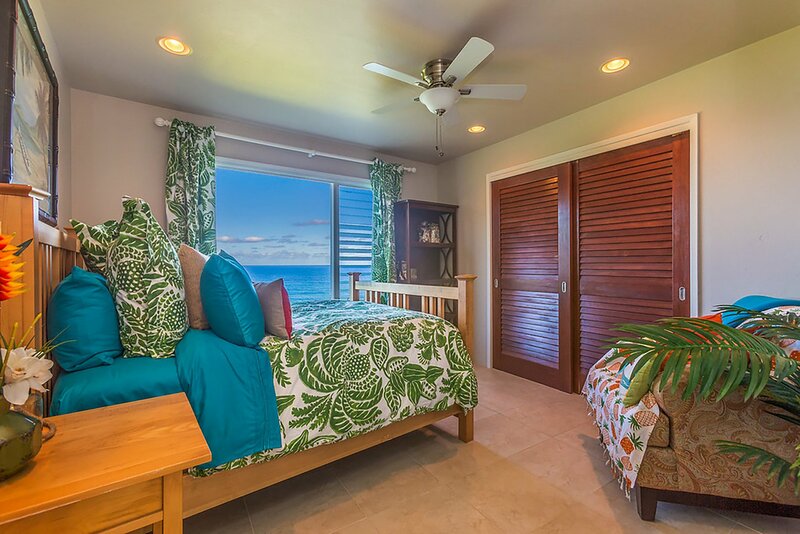 Two serene bedrooms offer accommodations for up to 4 guests. 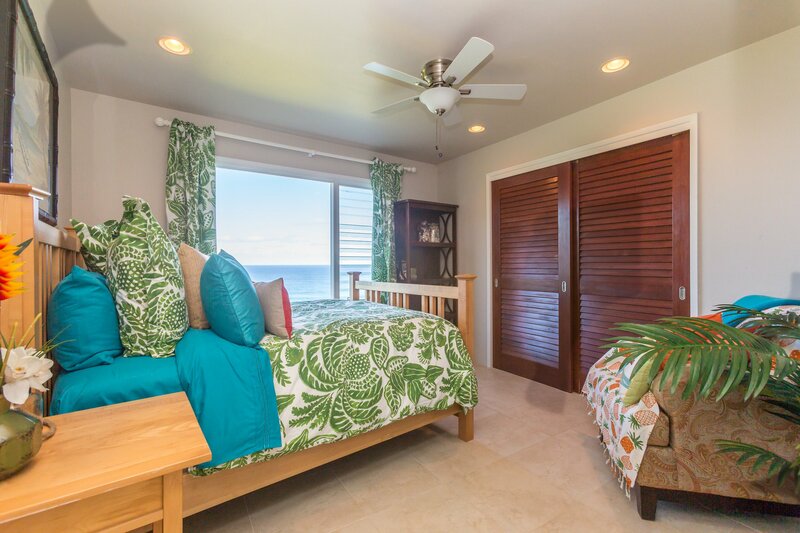 Drift away to the sound of waves on a king-size bed in the master bedroom, complete with its own en-suite bathroom and tub/shower combo. 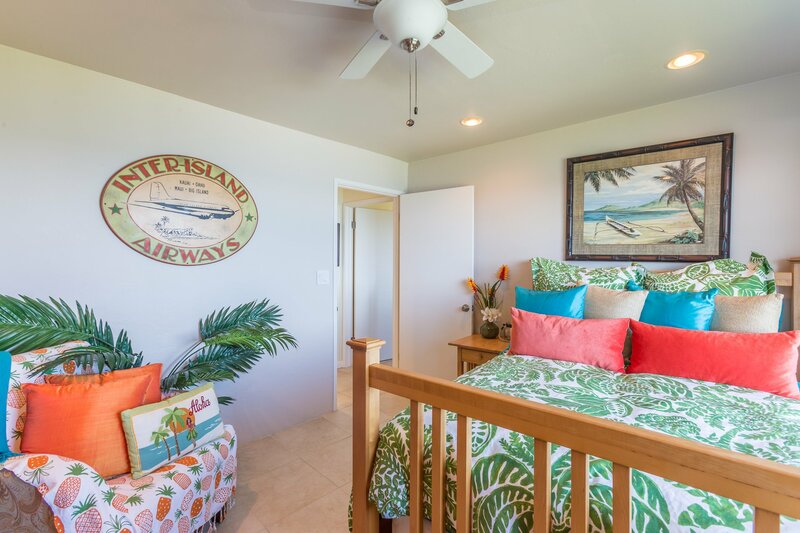 The guest bedroom has a queen-size bed, and another shared bathroom features a tub/shower combo. 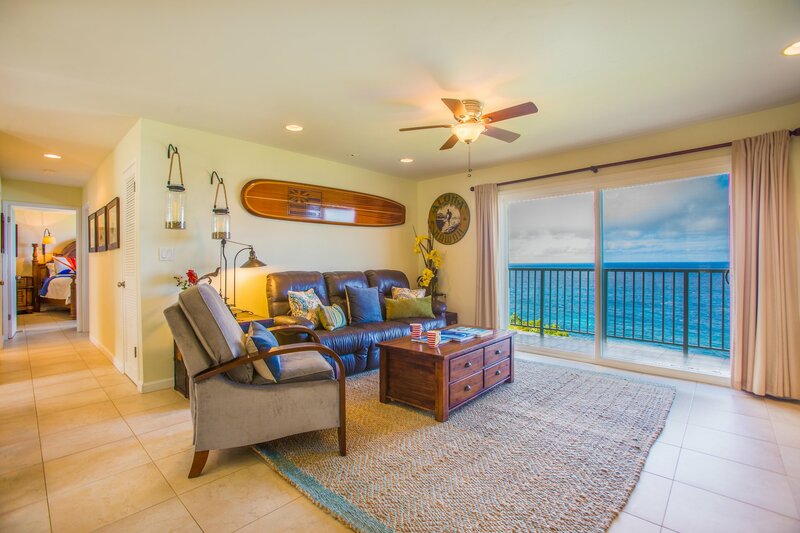 Start your morning with coffee or tea on the spacious lanai. 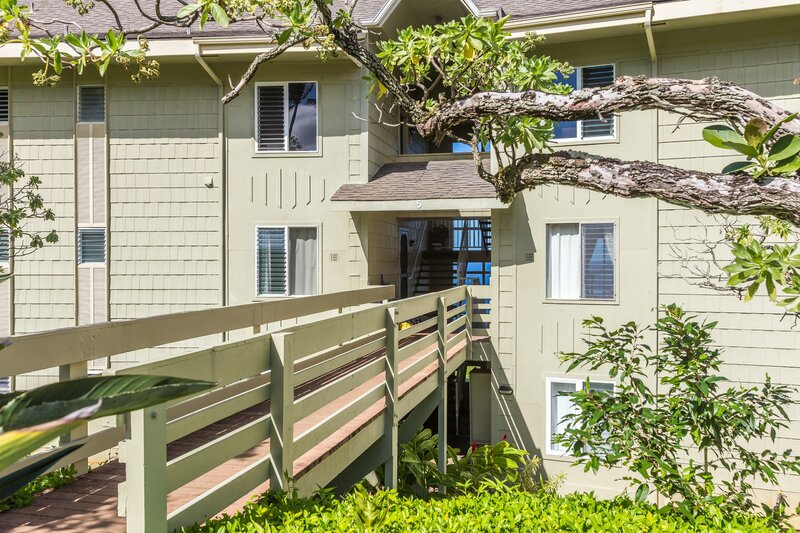 This breezy perch boasts Princeville’s best views of the Anini reef. 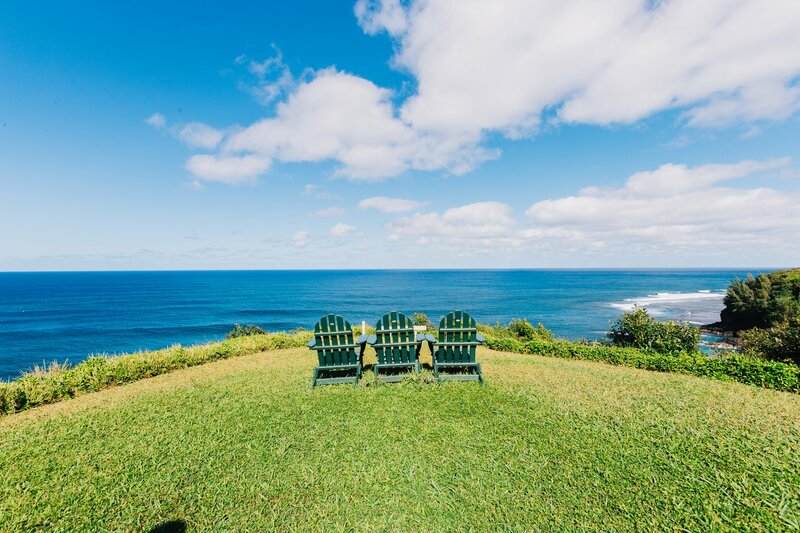 A lush lawn leads right up to the ocean’s edge — a set of chairs offers another fine place to admire the view. 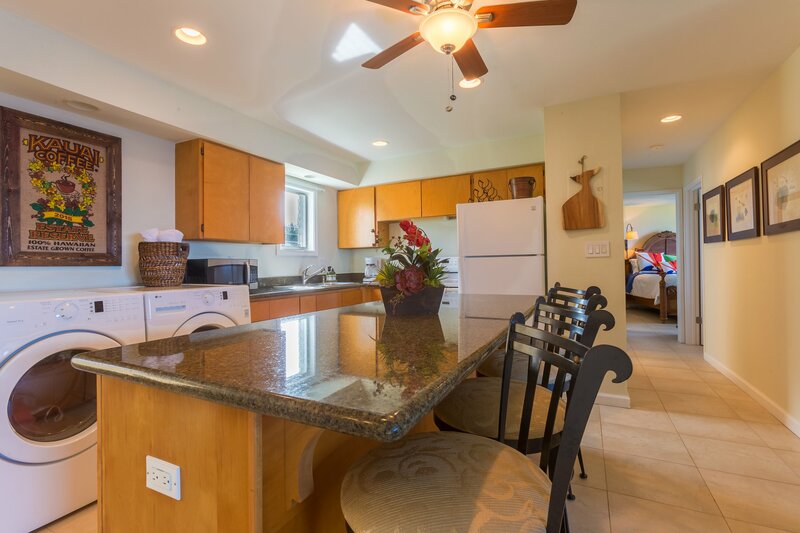 Fix breakfast in the granite and tile-lined kitchen before an awesome beach day. 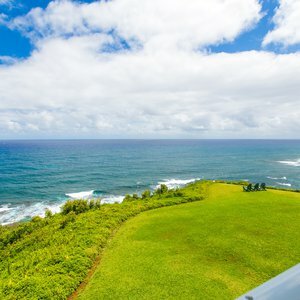 Choose from a number of sandy paradises: Puu Poa Beach, Hideaway Beach, and Anini Beach are beloved spots for sunbathing and snorkeling. 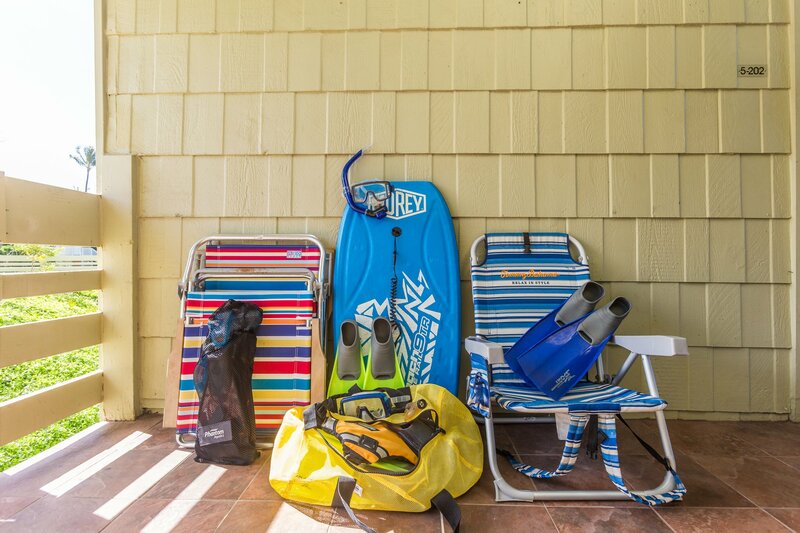 Your group is welcome to use the complimentary beach and snorkel gear at the condo. 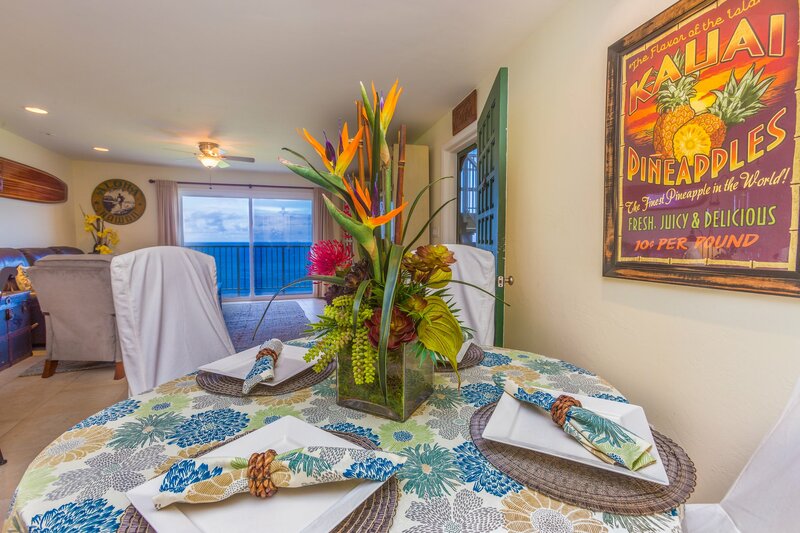 Pick up fresh dinner ingredients (and a shave ice!) 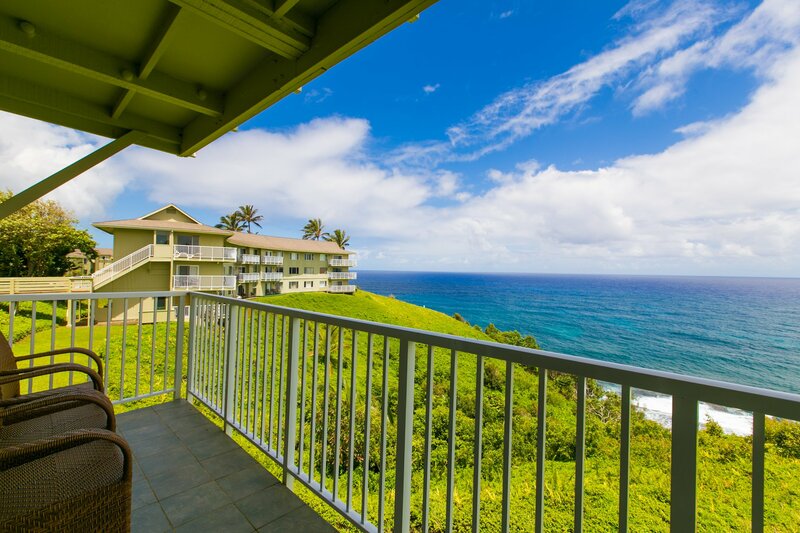 at Princeville Shopping Center on your way back home, or head right to Bar Acuda for tapas. 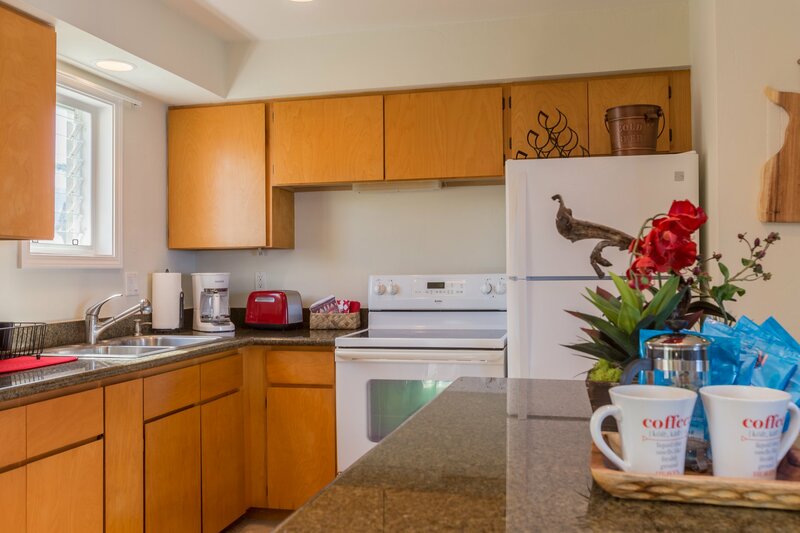 Parking is simple with your own dedicated space. 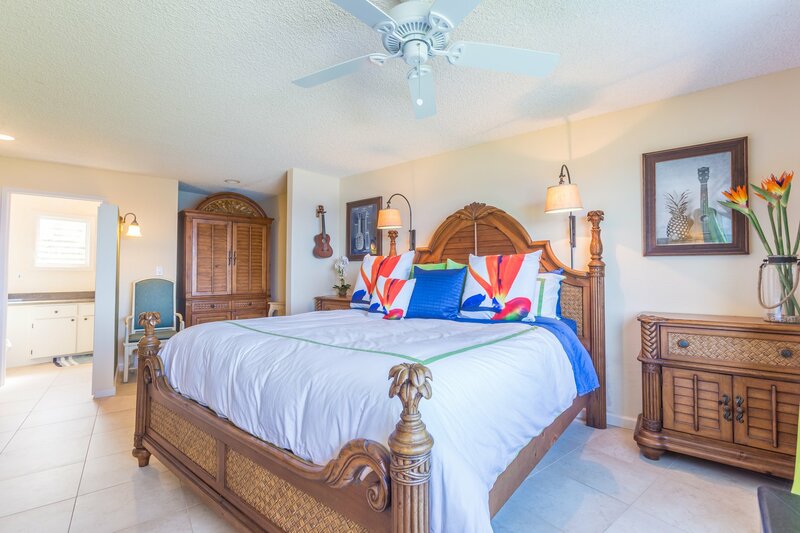 The property’s on-site pool and shared grilling area is 100 yards from you door — indulge in a late-night grilling session beneath the stars between dips in the pool. 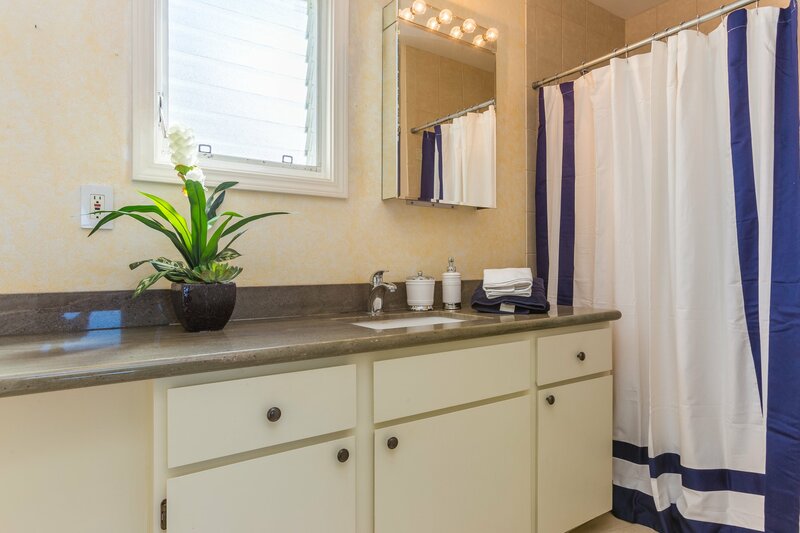 Laundry is easy to do in the property with washer and dryer provided. 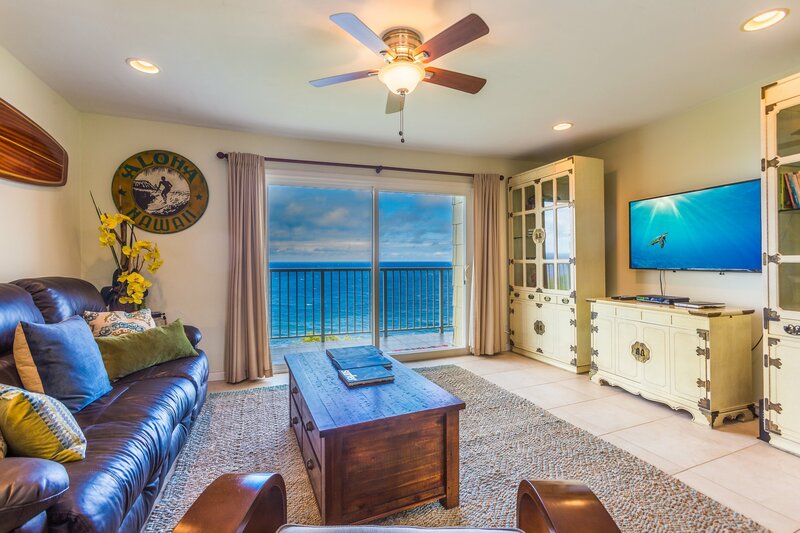 Cap a full day with a classic film on the living room’s flat-screen TV. 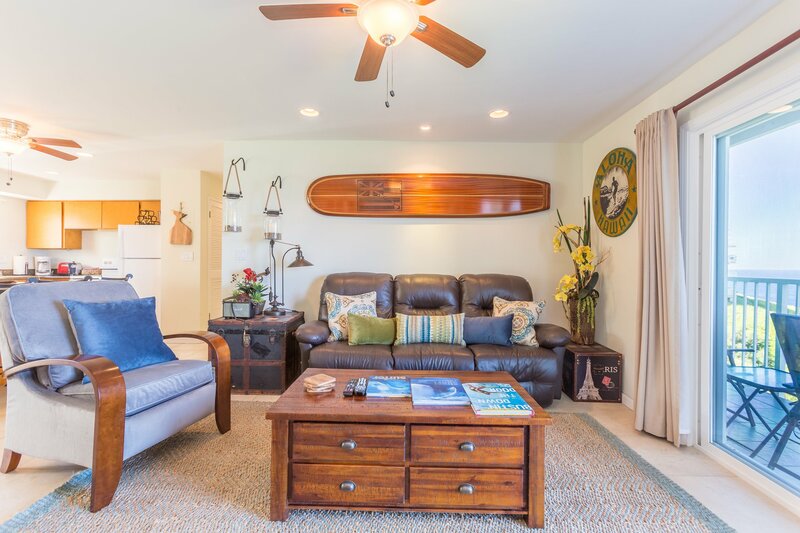 Cable and free Wi-Fi are included, making it easy to surf the web and plan the next day’s adventures.